Pruning saws are ideal for a variety of tasks, from trail-blazing, camping, yardwork and maintenance to cutting down bamboo. These small and durable tools are designed to fit in your hand comfortably, transport easily, and cut efficiently. In addition, they fold up quickly for safe storage. Users report cutting down 4-inch diameter trees in under 30 seconds with only minimal effort using these modern pruning saws. They are ideal for greenwood, as well as dead and frozen tree limbs. Let's take a look at some of our favorite pruning saws. Do your weak hands prevent you from yard work? 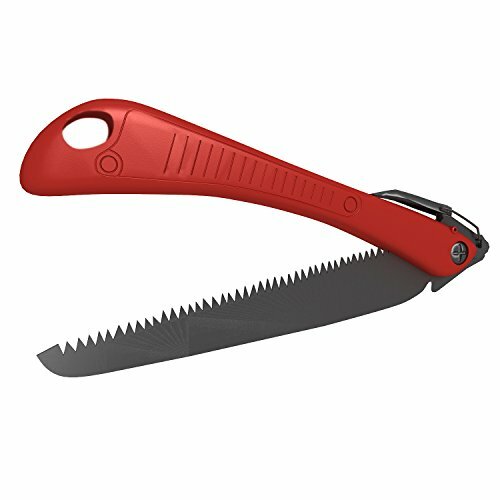 This pruning saw is specially designed for users like you. People with conditions such as carpal tunnel syndrome, arthritis and mobility problems will be able to use this tool with ease. It features a safety latch that locks the saw both ways for safe usage. The 8-inch blade with 7 teeth per inch cuts through soft and hardwood, plastic and bone. This entire saw measures about 5.8 by 4.3 by 3.3 inches and weighs only 12.8 ounces. This tool is also useful for backpackers and campers. It is recommended to wear heavy gloves when using this saw. 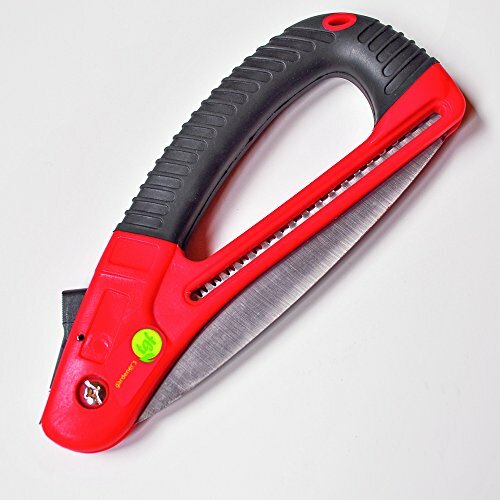 A foldable pruning saw like this makes gardening an easy experience. Limbs, brush and wood can be easily cut with this tool without exerting much effort. While it is ideal for cutting trees in your yard, it is also a great backpacking, camping and survival tool. It is lightweight, durable, compact and virtually unbreakable. Users with reduced hand strength will find this tool useful and comfortable to use. The rubberized grip reduces slipping and hand fatigue. 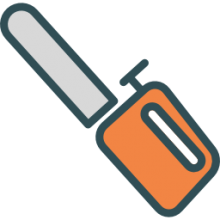 There is no fear for accidental cuts as the sharp blade can be completely tucked away when not in used. 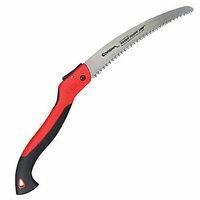 Made by one of the established makers of garden tools, Corona Clipper, Inc., comes this innovative pruning saw that cuts limbs faster, smoother and easier. It is available in 7-inch, 8-inch and 10-inch lengths. With its whetstone-ground razor tooth sharpened at 3 different angles, the blade has the ability to cut twice as fast as ordinary saws. Pruning will not be as hard anymore using this saw. It is also useful for agricultural purposes. 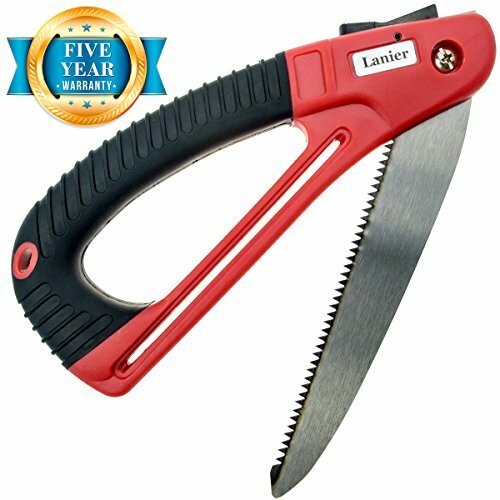 Need an efficient tool for pruning trees or cutting bushes? This heavy-duty all-purpose saw is a good choice. Weighing only 8 ounces and measuring 8 x 1.5 x 1 inches, it is lightweight, portable and engineered for clean-cutting. It is ideal for lawn care, backpacking, camping and anything in between. It has a soft-textured easy-to-grip handle for comfortable usage. It comes with a blade that has 44 razor-sharp teeth that can easily cut through branches. The blade is replaceable with other types of blade. It is rust-resistant and easy to clean. Easy to use, portable, safe and durable. These are some of the qualities you will love about this multi-purpose saw. It has a sturdy construction capable of cutting through branches that are up to 4 inches thick in diameter. Per one pull stroke, it makes a 7.5-inch blade cut. The blade is rust and friction resistant. The open/close unobtrusive lock helps avoid accidental cuts when not in use. Pruning is also made safer with its non-slip grip. This item only weighs 4 ounces and measures 9.4 x 1 x 2.4 inches. It certainly is a good buy. Pruning is a required skill if you want to be a successful gardener. If you are able to prune correctly, you will promote the healthy and sustained growth of your plants. Pruning can also create some visually attractive effects. 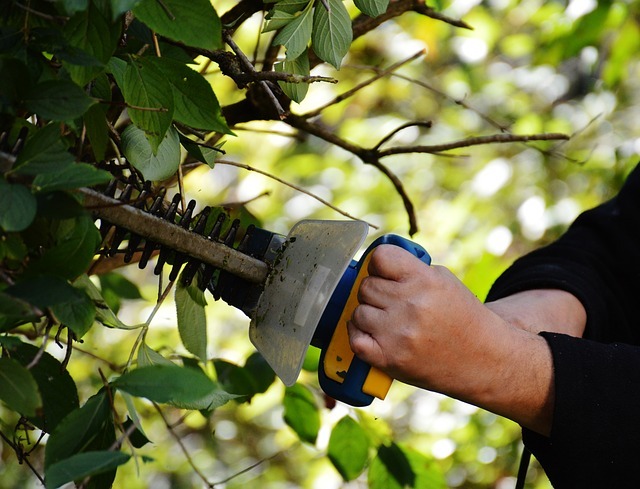 Pruning can be somewhat complicated- trees and shrubs do need to be pruned at the right time. Many gardeners will spend hours upon hours pruning shrubs and trees in an effort to manage the shape and size of them. One type of pruning called maintenance pruning, which describes regular and selective pruning, is an effective way to keep the plants productive and healthy. When pruned, you are helping to insulate them from disease and pests, which often can enter into a plant via broken branches, wounds, as well as deadwood. A pruning strategy that includes cutting the branches, limbs and stems will help to promote growth, flowering as well as fruits. When it comes to pruning shrubs and trees, make sure that you do an angled cut but that is just above and slopes away from the bud that is viable. It’s crucial to be extra careful that you do not injure the bud. If you do, it will dry out and then die. You don’t want to cut too far away from the bud either because that will create rotting that will facilitate dangerous disease. Choosing when to take the pruning saw to a plant or shrub can be complex. Pruning can be done at any time, however it is best to research the plant or tree in question prior to pruning to make sure that you do it at the optimal time. Pruning at the wrong time will not kill the plant but if you do it over and over is likely to weaken it. You don’t want to prune the plant only when you have time to do it. You must prune on the plants schedule. The worst time to prune is right after spring when the new growth is developing. During this time of growth plans are storing food in their roots and stems. 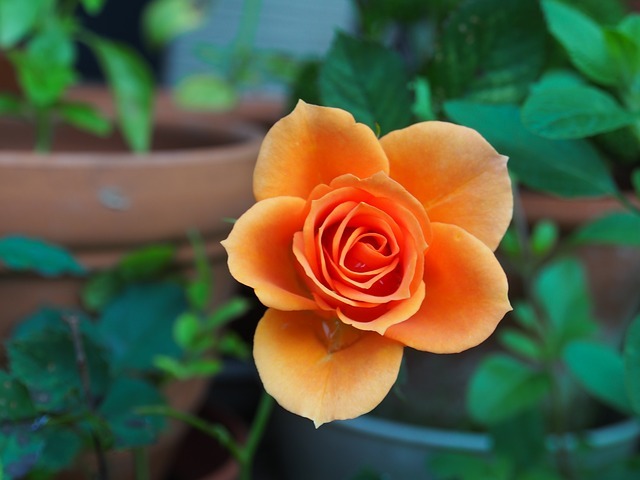 Check out FineGardening for some amazing pruning tutorials.